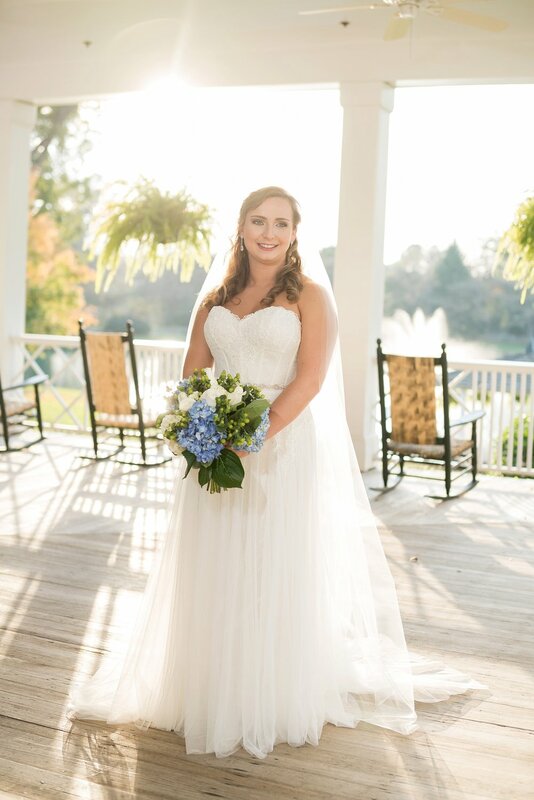 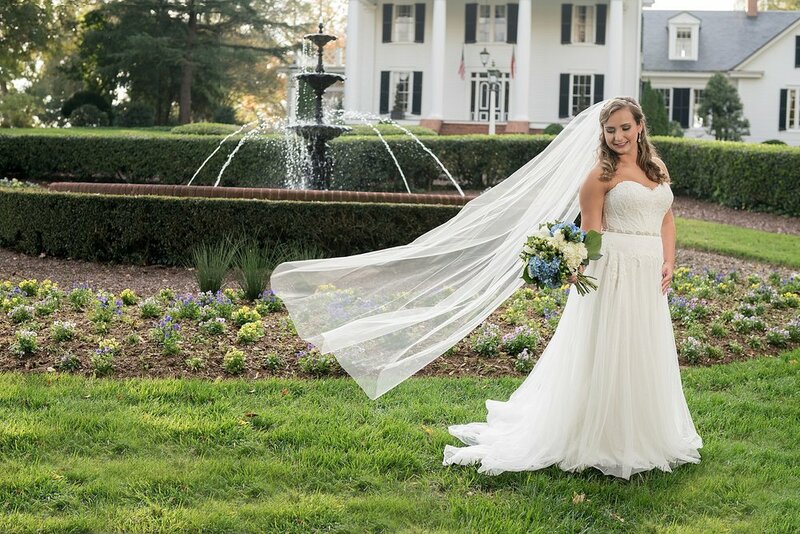 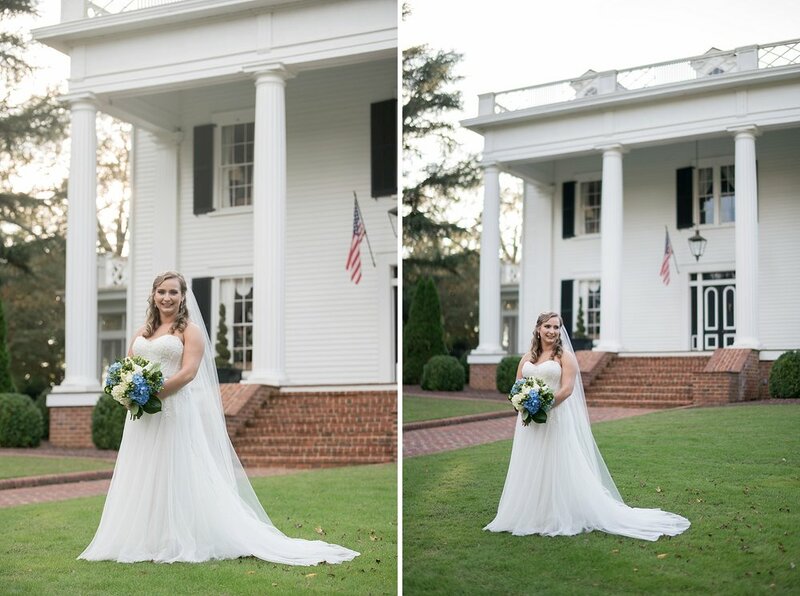 Now that Morgan is officially Mrs. Dixon, I am beyond excited to share her Rose Hill Plantation bridal session. 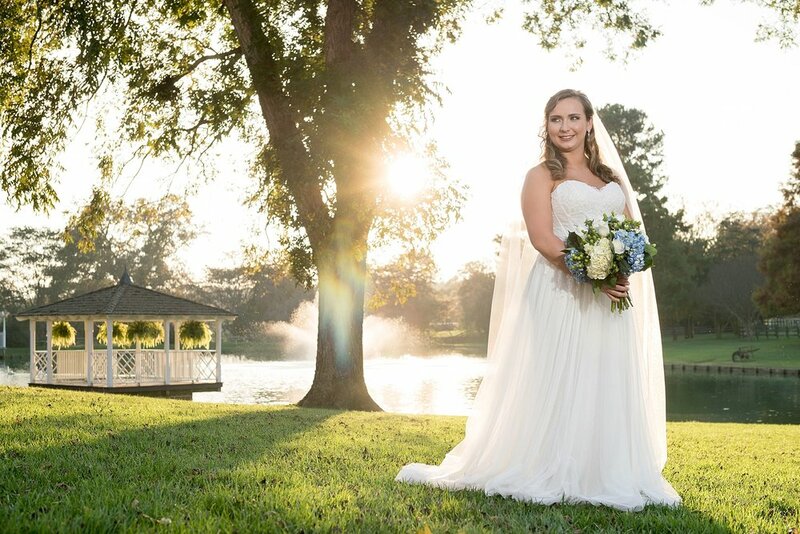 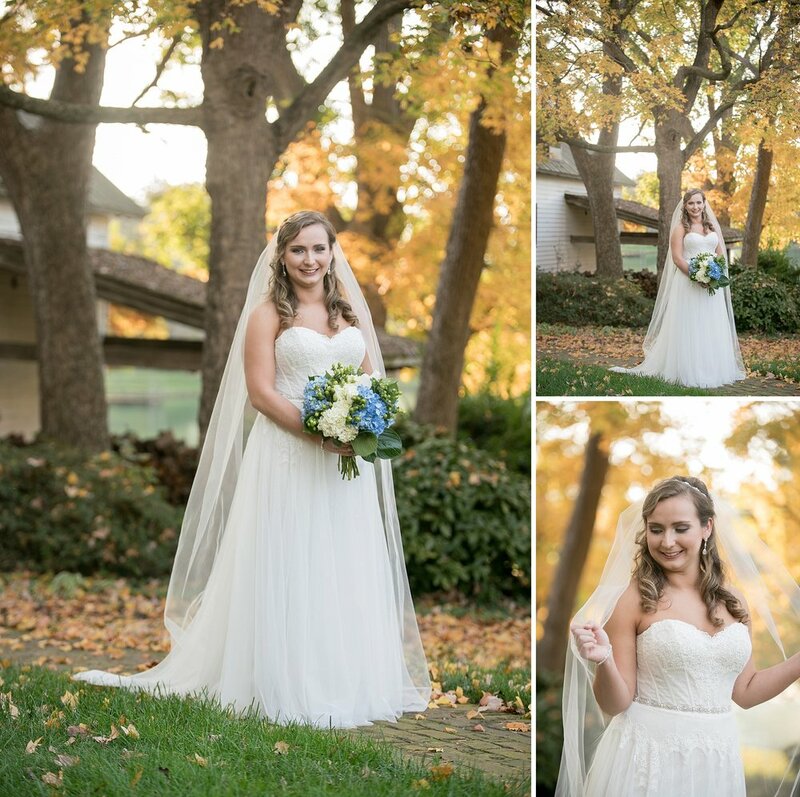 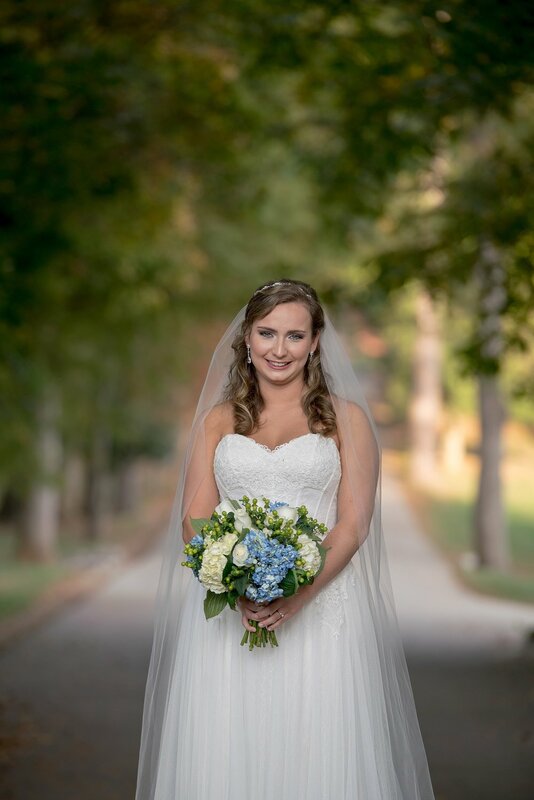 We loved that Morgan wanted to capture the beauty of fall in her bridal portraits and decided to do the session earlier than what is typically recommended! 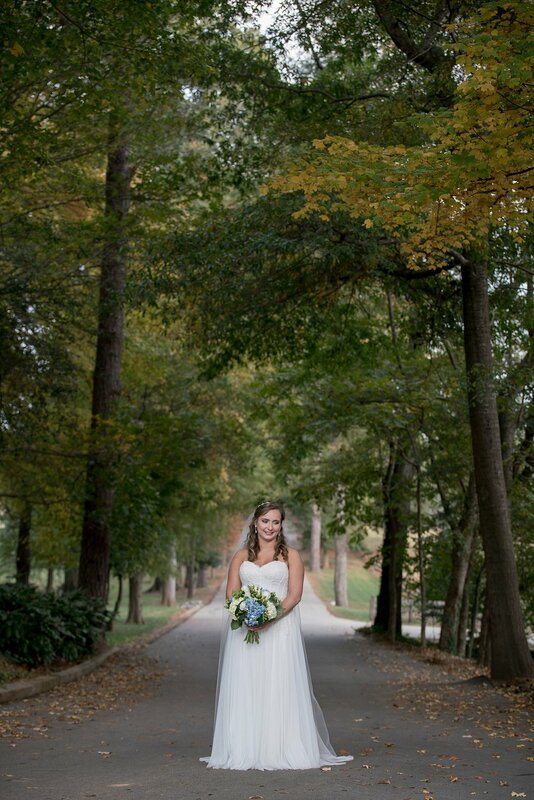 And what a display of color Rose Hill had last November! 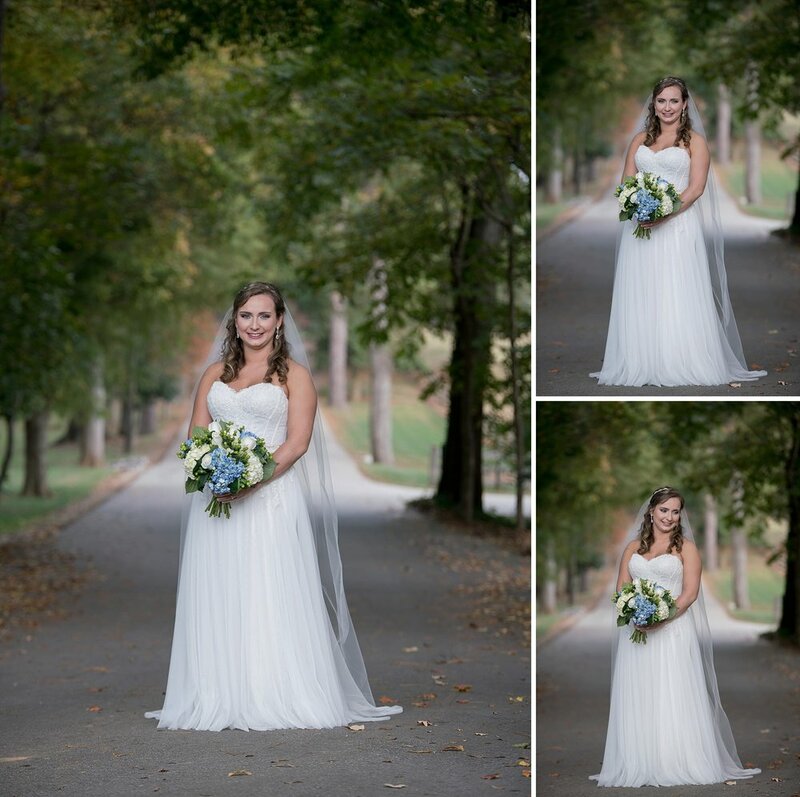 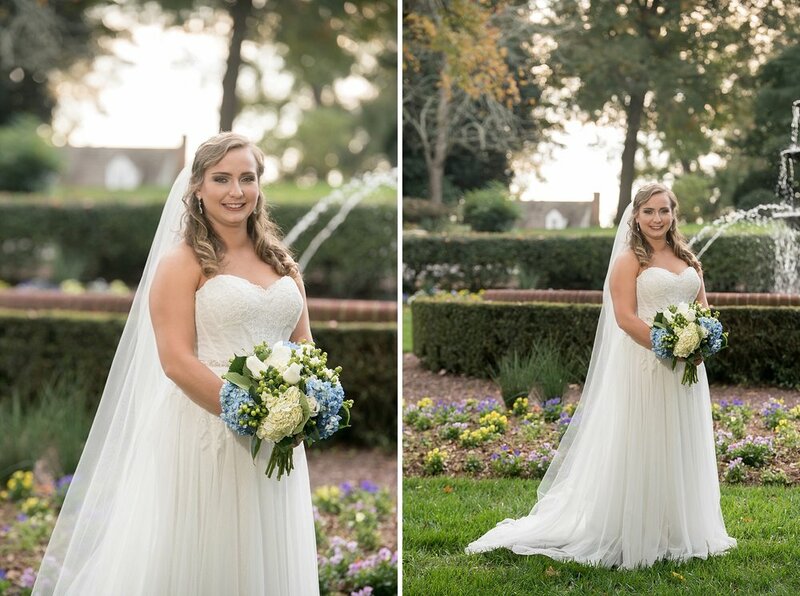 Morgan is an absolutely stunning bride and I CANNOT wait to share her wedding day video with you guys. 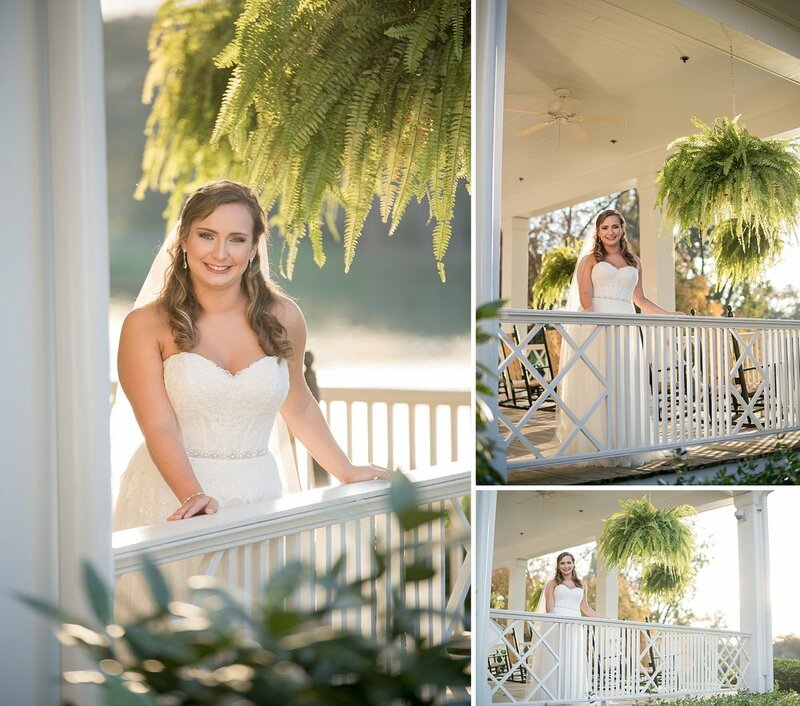 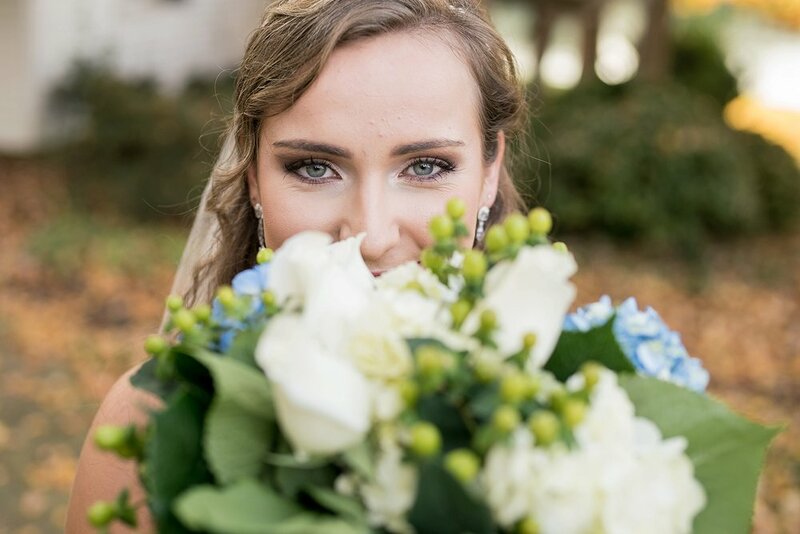 In the meantime, enjoy these bridal session shots!